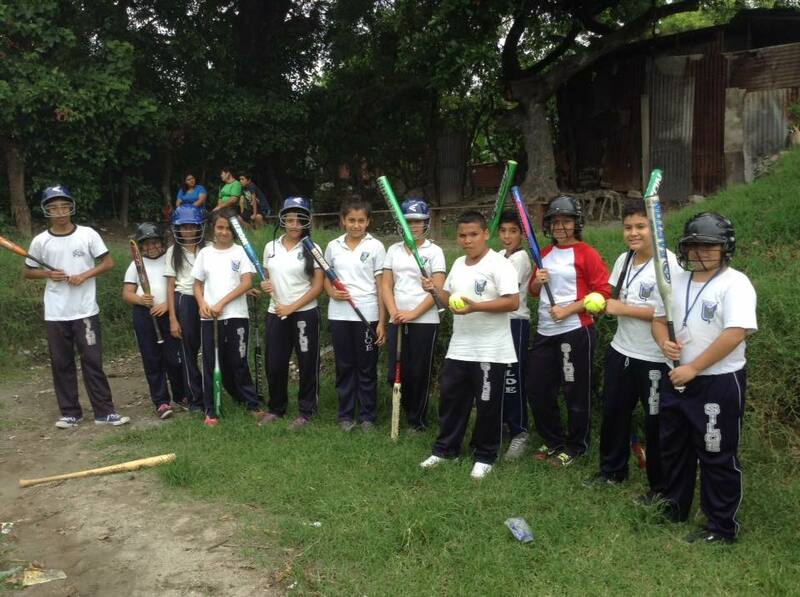 Bring your baseball team to Costa Rica, Nicaragua or Peru to share the love of Christ through sports ministry. Teach baseball and minister to children living in slums and impoverished communities. Play competitive games against local teams, and show the practical love of God through the sport that you love.